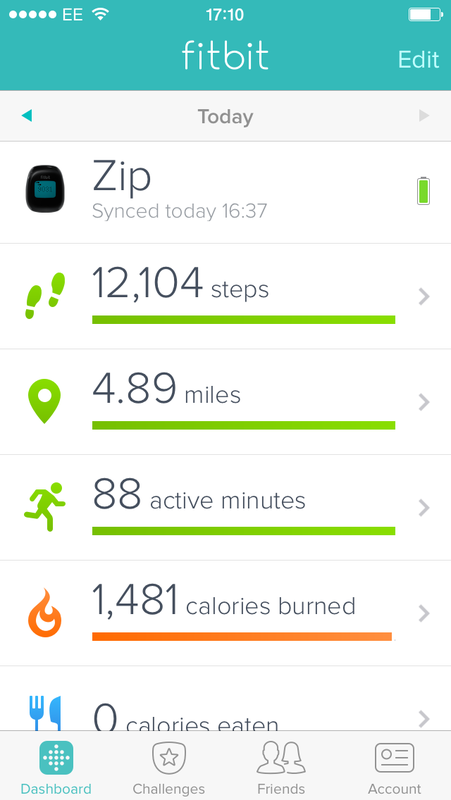 Fitbit trackers are everywhere at the moment, but you don’t hear as much about the Fitbit One or the Fitbit Zip. The beauty of both of these is that you don’t wear them on your wrist. 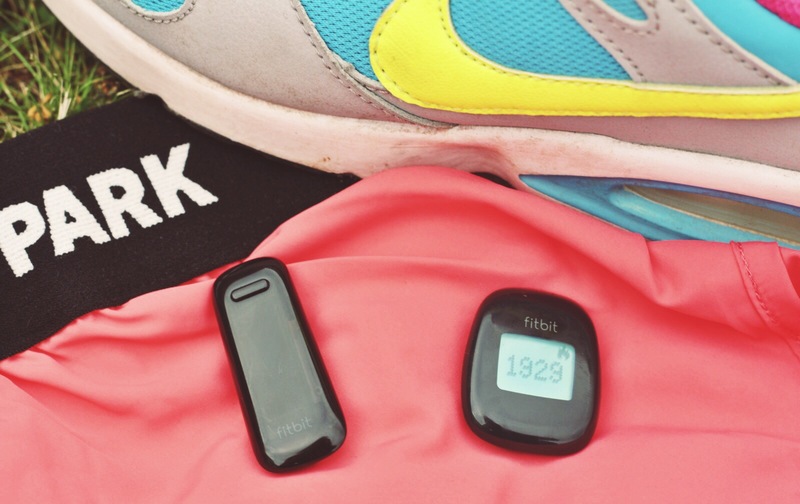 Wearing a tracker on my wrist wouldn’t work for me, so it’s great to have one which you can clip on to your belt or bra. Since I’ve used them both now, I thought it would be interesting to compare them. Hopefully this helps if you’ve been thinking of taking the plunge! My name is Nina, and I’m an excercise-phobe. At least, I used to be. After a lifetime of not moving, I have finally put a foot on the path – or treadmill – to a fitter life. It can seem like everyone else knows what they’re doing, and you’re the only one propping up your sofa night after night. I’m starting my diary of a lazy girl to chronicle my often sweaty and rarely graceful journey to a healthier me. Let’s get started. At the start of this year, I didn’t even own a pair of trainers. All I had in the way of sports gear was an old pair of capri pants which I would wear – with a t-shirt and smart shoes – to the occasional yoga class. The result? I felt stupid and out of place before I even got started. The last thing you want to do when you’re trying to get fit is to buy a whole new wardrobe of expensive gear you might never wear. But there are a few staples you’ll need, and feeling like you look the part will give the initial confidence you need to try something new. Trainers – even if your chosen activity isn’t done with shoes on, rocking up to the pool or yoga studio in your sandals or work shoes is a crisis of confidence waiting to happen. If you don’t plan on running, you can go cheap on your trainers. If you’re going to run it’s a good idea to get fitted properly. Many places offer this for free, but your trainers won’t come cheap. You might want to give jogging a go before you splash out – from my experience, it’s not for everyone. Sports bra – when you’re getting your sweat on and feeling like you’re going to have a heart attack, bouncing bazungas are a distraction you don’t need. Sweat wicking leggings/capris – get a tight fitted, stretchy pair of trousers. You can wear these for any activity – they won’t flap around bike peddles or expose you in downward dog. Sweat wicking t-shirt – an old, curry stained t-shirt does not a gym bunny make. Get a dark coloured stretchy t-shirt which will keep you feeling cool and won’t show sweat patches. Hoodie/zip up – get something cheap and cheerful to wear to the gym or slip on if you’re running in the cold. You can tailor your kit once you find the activities you enjoy, but these five items will do you for starters. 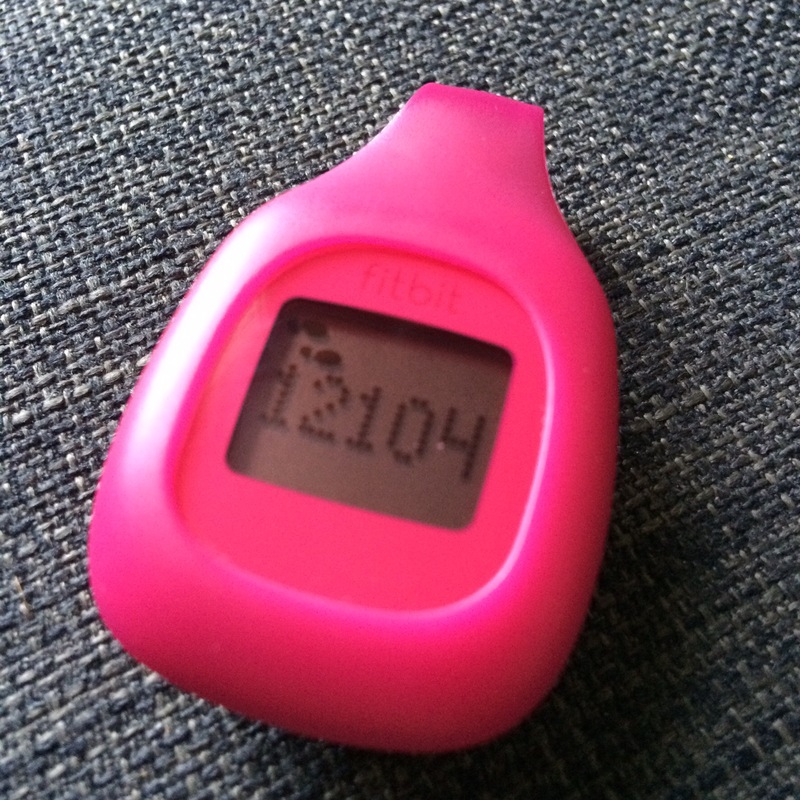 So, now there are no excuses – time to get moving!